That's why i assumed it was a bad board, most devices the mac address is burned into the hardware.. Looks like Motorola does it via software..
Is it possible to do a firmware flash on the Bluetooth option board? My board is showing all 00s for the board serial, BT hw address, and Wi-Fi address.. If not, suggestions on how to go about getting a replacement? confirmed - its hashed with SHA256 ..
Topic: Quantar Ham Repeater & Cold Temps. Re: Quantar Ham Repeater & Cold Temps. If you use Capacity plus in your radio You CAN request and get a Capacity plus compliant ID (<65535) from the DMR-MARC. Just put it in the comments that your a radio tech and need one. Topic: How to tweak RSSI Threshold for Roaming? Re: How to tweak RSSI Threshold for Roaming? There is actually a motorola program u can load on a in car laptop, connect to a GPS Turbo, and map out the actual coverage as u might see on propigation prediction map. "PMKN4012A has been upgraded to PMKN4012B. "A" version will not work with newest radio's like XPR7550. The "B" version is the only cable available now from Motorola." 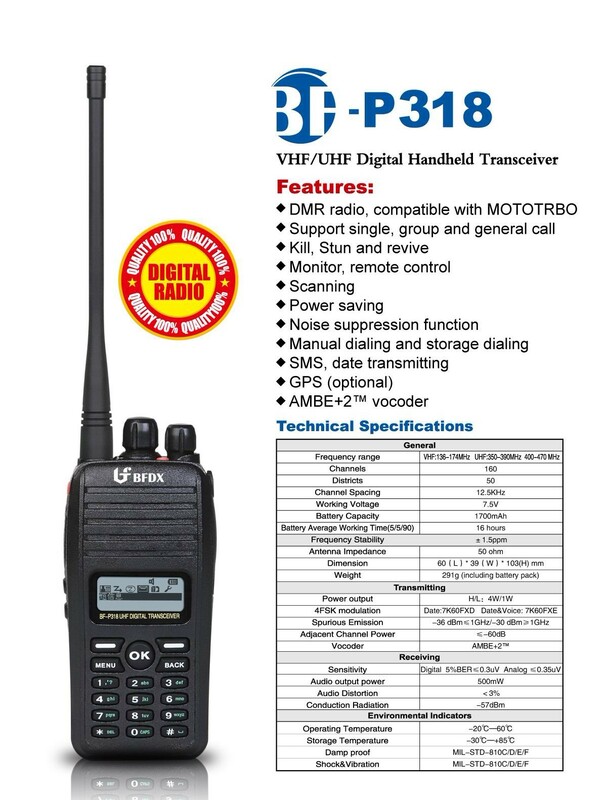 possible 7550 7350 3500 3300 radios are the same radio with different housings? well i had a few system sabers - but cleared them out - so basically just dos RSS for maxtrac gtx and dos mtsx lab for astro saber and xts3000. got old computer goin for old dos serial port CPS.. works great. Would like to install astro saber cps. sys requrements shows windows NT4.0 as minimum. Tried on 95 - no work. I guess this means no 98 or ME. So If i upgrade to NT/2000 i loose my real dos capabilities right? rear yes - front no - looking into it now..
Topic: How to build program cable? Re: How to build program cable? yeah.. Its got a ton of AA's on the bottom. Im gonna putt it all apart when i get the work area cleaned out..
so i got a hot deal on a used smart rib - as is no returns. Of course pop in fresh batterys and it does not appear to power up. So.. any on board fuses or caps or anything i should be checking ? Does anyone here work for motorola ? If so can they please PM me asap? checking now, its on the looser side, there is a small bit of play in all 3 axis after its locked in. It is however locked it well, not worried about it falling out. My oem moto battery also has play, but its tighter. Topic: astro saber / fake white noise? Re: astro saber / fake white noise? astro saber / fake white noise? Is it just me or when I hit monitor, the white noise sounds fake / like a looped recording? If I key up a repeater there is a split second that i can hear the real noise before it cuts out. done system sabers with a dual Socket 370 pentium III computer had trouble at first, turned out to be the cables. the 8meg will let you update your HOST to the latest and greatest. 4meg your automatically stuck at something older. DSP will update for both..